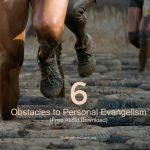 Many books on personal evangelism tell stories of personal fear of evangelism. 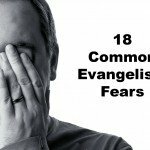 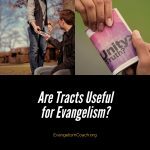 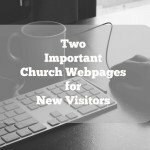 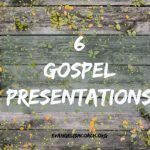 Evangelism is scary for many, for a variety of reasons? 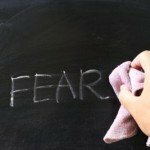 Why does one have to be brave?